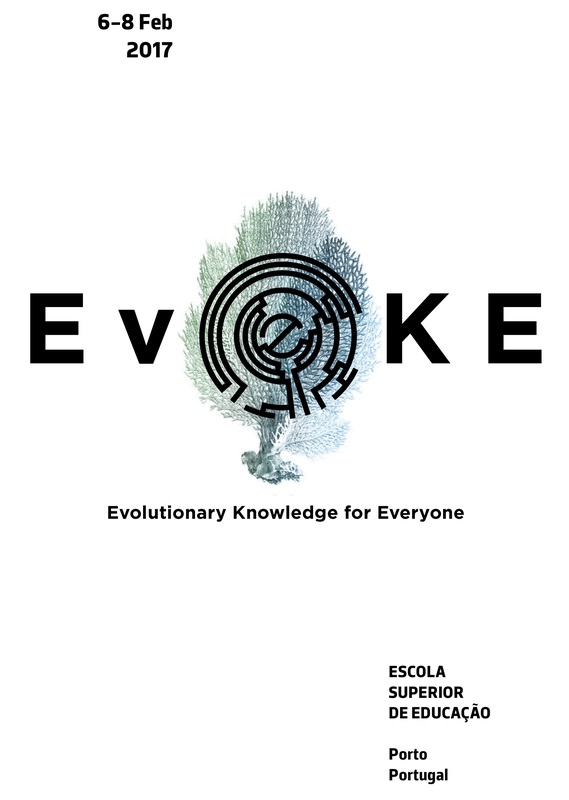 During the Evoke meeting (March 2017, Porto) we worked on the idea of developing an immersive game, in which the players would use critical thinking applying the rules of evolution and have fun with it. I took those fantastic ideas back home and tried to develop “the game” further with the students and colleagues at the lab where I work at University Pablo de Olavide. We would present our Evolutionary Game as an activity at the 15ª Science Fair in Sevilla. The team at the lab were very enthusiastic. So much, that almost everyone had a new game in mind. We tried out some of these awesome ideas, but most of them were too complex or time-consuming for the general public that attend the Science Fair. The profile of the visitor could be anyone of any age (though was most likely to be a secondary school kid) that would spend between 5 to 10 minutes at our stand and would want to visit as many stands as possible. Therefore, we had to simplify the games to make them fun, easy, quick and the players would learn something about evolution. – “Make a copy of your DNA” (5-10 years). We provided an example of a DNA sequence, where each nucleotide had a different colour. The player had to copy the colour of the bases of this DNA sequence onto their own paper. Easy, or not so easy? Could they do it without making mistakes? To increase difficulty (for older children), we limited the time for the activity, and the bases should be painted in order (so painting all the adenine at once was not allowed). Afterwards, we would explain that an error in copying is called a genetic mutation. G.E. -“Improve your garden: selection at work” (15 years – adults). The visitors were offered, in a fake scenario, three plants randomly, from those they could keep only two for a communal garden. All plants being the same except for the ability to have more or less fruits. Each visitor would add his/her plants to a frequency graph (the communal garden). After a few people had participated, the pattern that resulted from selection for more fruits was clear very soon. We would explain how such selection could cause evolution if the traits were heritable. P.E. -“Choose your habitat if you want to survive” (10 years – adults). A player is a predator that can use either colour or shape to prey upon the other players that have chosen their habitat beforehand. D.P.Q.C. -Live Fruit Flies to experience evolution (10 years – adults). We had a large jar with 50% red- and 50% white-eyed fruitflies. A pair of selected flies were given in a sealed petri dish with standard fly food for reproduction. We explained that if the proportion of red-eyed flies was different from 50% in the next generation, then people had observed evolution in action. J.R.P.R. and P.E. -Family trees (all ages). Fill in the names of your family tree, try to find a similar pattern in the big tree of life (large printout), look for sister and “cousin” species and common ancestors. G.E. -Matching habitats (2-5 years). We provided a cut-out of a zebra, elephant and giraffe, and baxckground with the same patterns. Where would they hide better from lions? G.E. More than 25,000 people of all ages visited the fair during 11-13 May 2017. The response of the public was very diverse, but we believe that some have learned a bit more about how evolution works and had fun learning. If you are interested to know more about the games or play these games in your class, exhibition or at home, do not hesitate to contact me (Graciela Escudero) at gbesc@upo.es I will be happy to send you the material and instructions. < Previous EvoKE makes internet headlines!